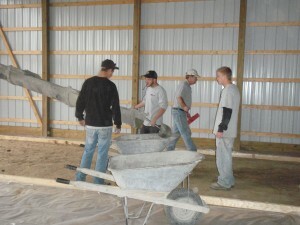 Although concrete is usually smooth when poured, years of exposure to harsh weather can cause it to pit and chip. 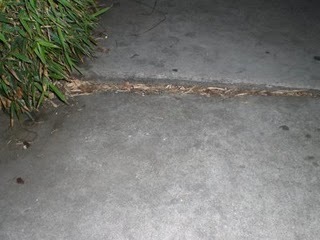 Age, stress from freezing and thawing, and tree roots can create cracks in your sidewalk or driveway. 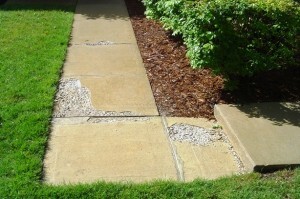 We can remove the damaged area and restore the look of your sidewalk or driveway. 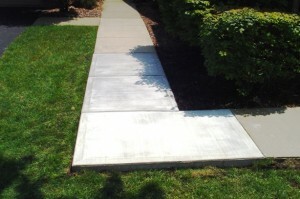 Shifting soil will often cause concrete to raise or sink, creating unlevel sidewalks and driveways. Years ago the only option was to remove and replace these areas. 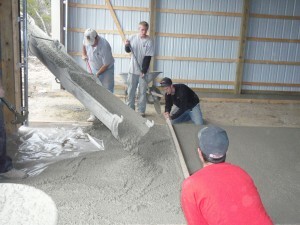 Today most contractors will level sidewalks using a method called mudjacking that involves drilling into the concrete to lift them up. 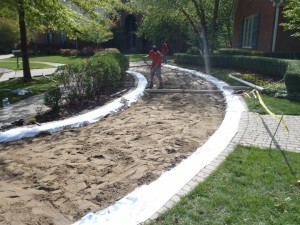 The skilled masons at Armstrong Masonry Repair can level sidewalks and raise front steps to remove tripping hazards (a liability to Michigan homeowners) without drilling into the cement or changing the overall aesthetic of the sidewalk. 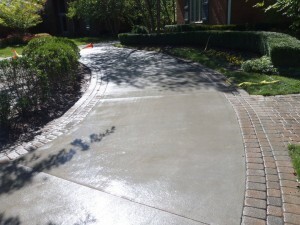 Whatever your Armstrong Masonry Repair will use state of the art equipment, and years of experience to install the perfect driveway, sidewalk, or flooring that fits your needs.